Teach in Hong Kong which is a modern metropolitan city with a thousand attraction. Also known as a shopping paradise, teaching in Hong Kong will give you a life time experience which you will never forget! 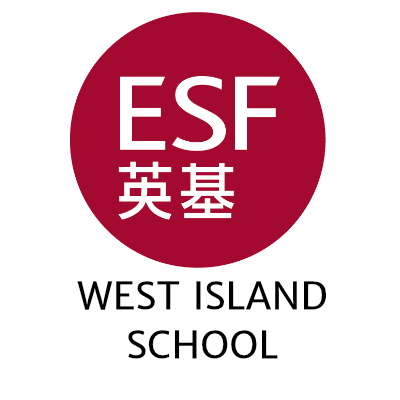 Biology Teaching Job in Hong Kong. Primary Teaching Job in Hong Kong commencing summer. 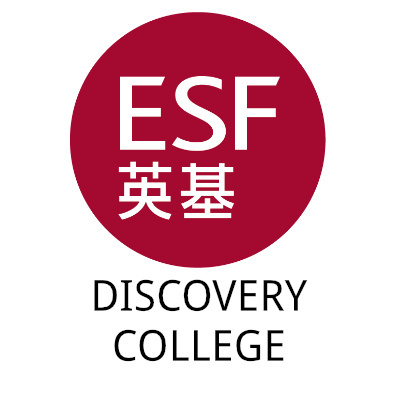 Teach Abroad in Hong Kong. 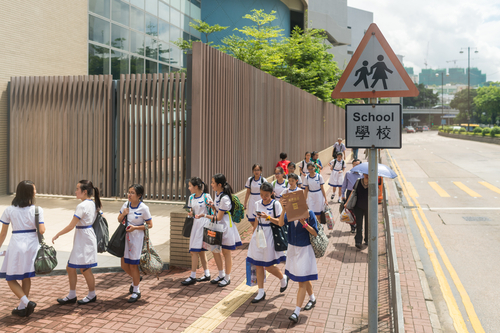 Teacher of GCSE & A Level English - Teaching Job in Hong Kong - August. In 1997, Britain returned control of the island back to China under specific sets of conditions which the Chinese government has honoured. 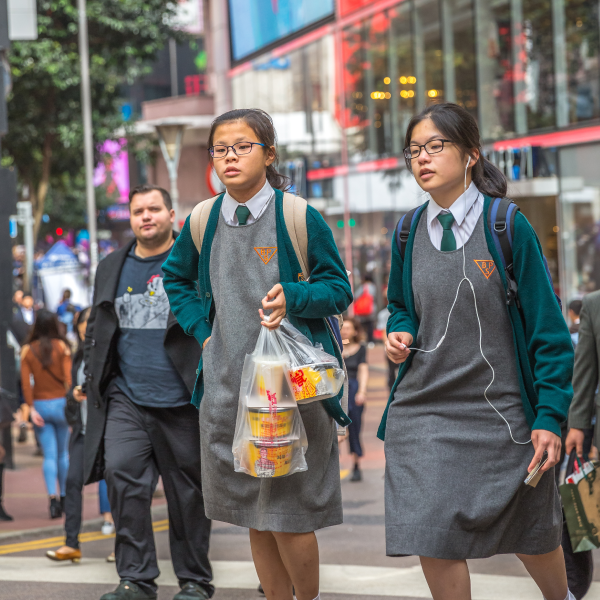 Despite fears that the Communist nation’s policies would cripple Hong Kong’s free market economy, the island has continued to prosper two decades on. In fact, the island of seven million people has grown to become one of the leading financial centres in the world. Working Hours: 35 to 45 hours a week. Working hours vary depending on whether it’s a primary or secondary school, and whether it’s a morning, afternoon or full day class. Climate: Sweden has three major climate types: Subarctic, Oceanic and humid continental ?? ?